A 3m x 3m deluxe gazebo party tent. 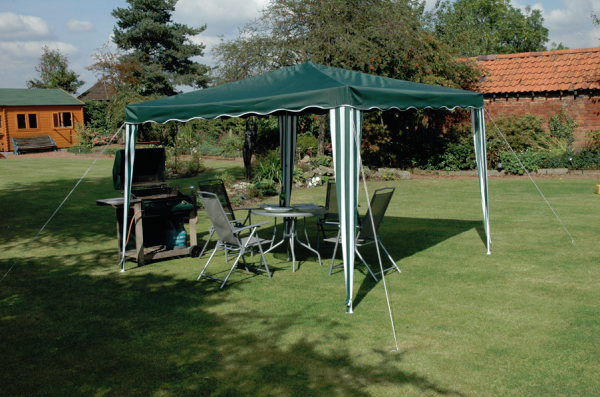 Green and white polyester fabric (160gsm) with white powder coated steel frame. 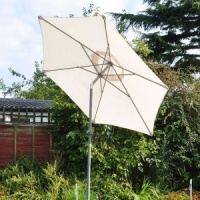 Ideal for fetes, garden parties and other outdoor events.